For the purposes of automatically identifying and tracking tags/labels attached to objects. 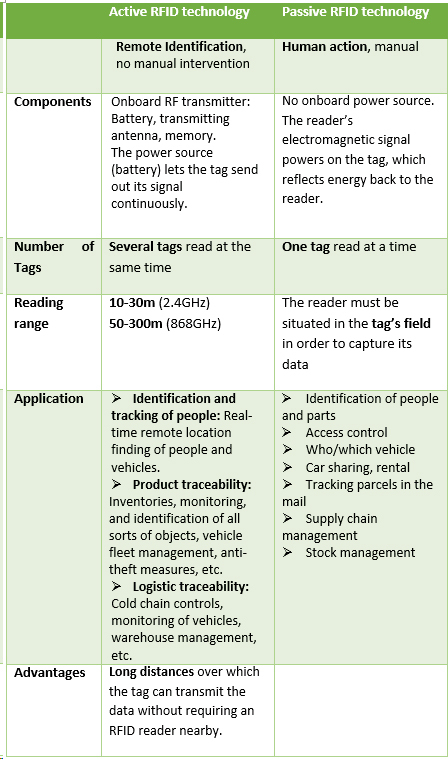 The receivers combined with tracking devices listen and transfer the information received from tags/labels in order to perform a dynamic inventory. Combined with vehicles/assets tracking activities this solution provides a state of the art intelligent object management system. Our solutions provide increased security and help to manage logistics, transport, identification, etc.